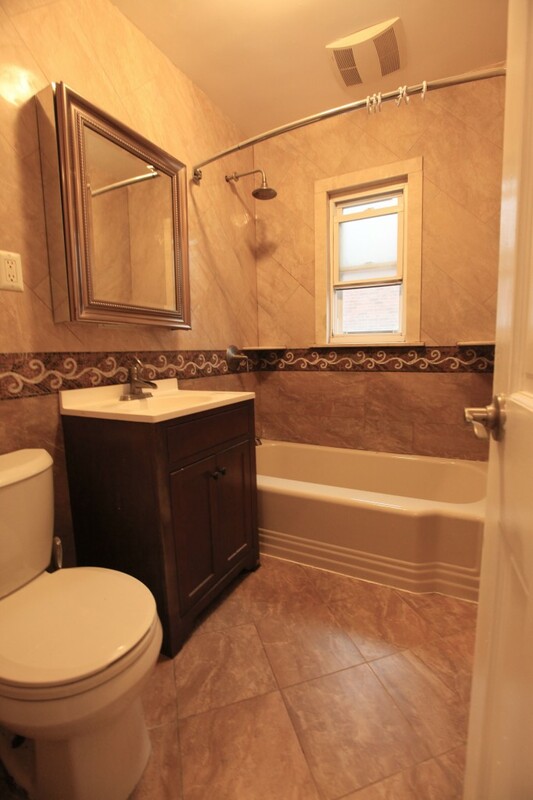 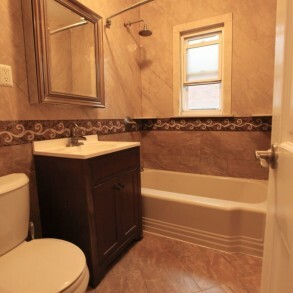 Beautiful 3 Family Semi-Attached Brick w 2-Car Garage. 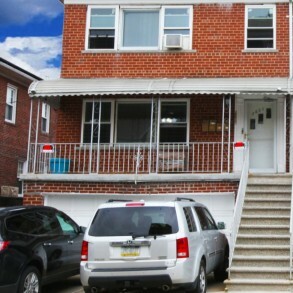 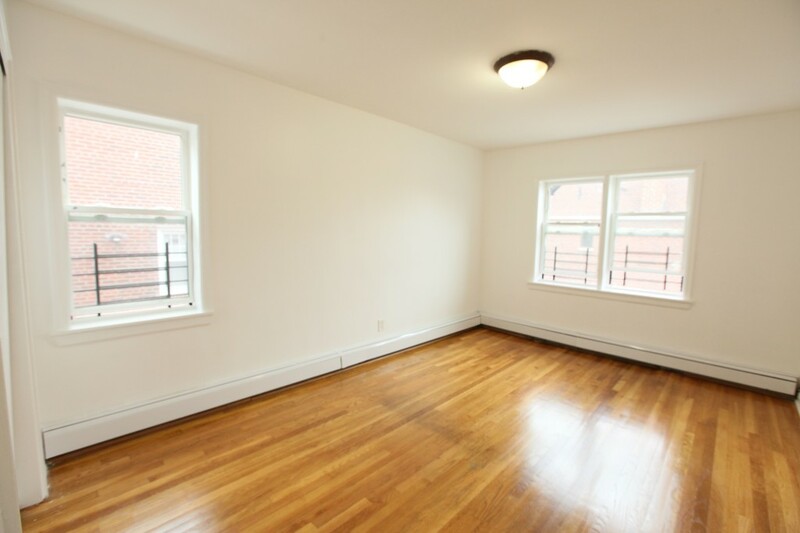 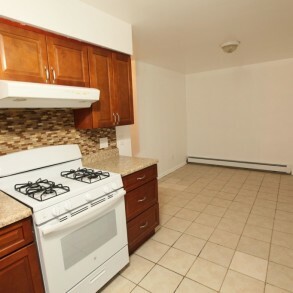 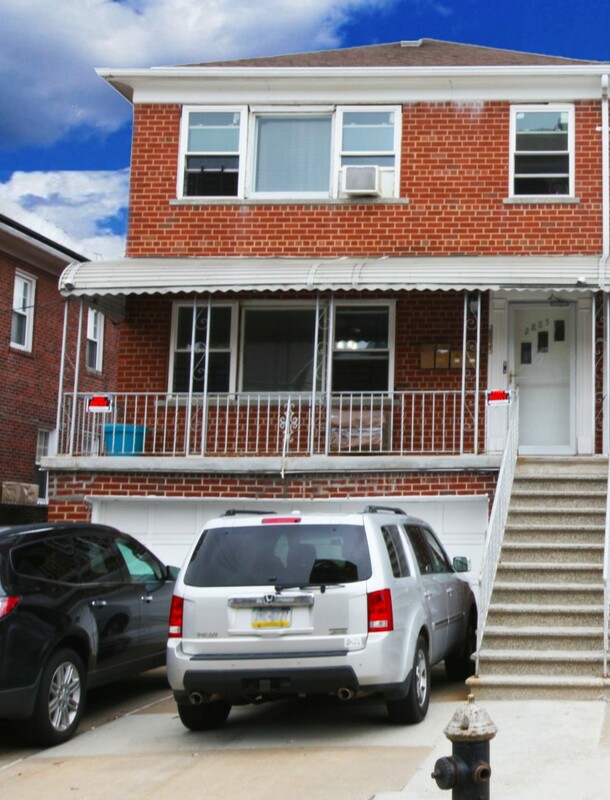 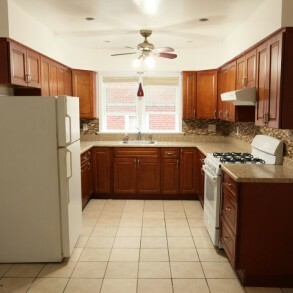 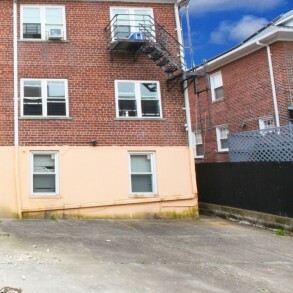 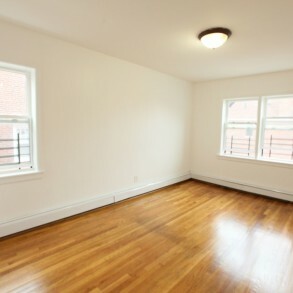 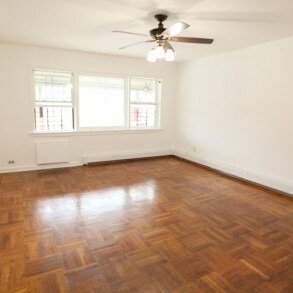 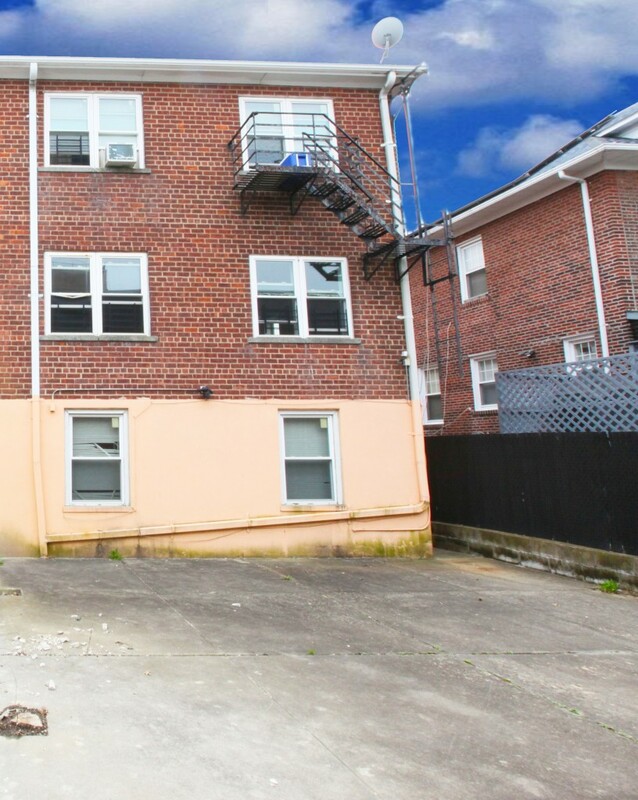 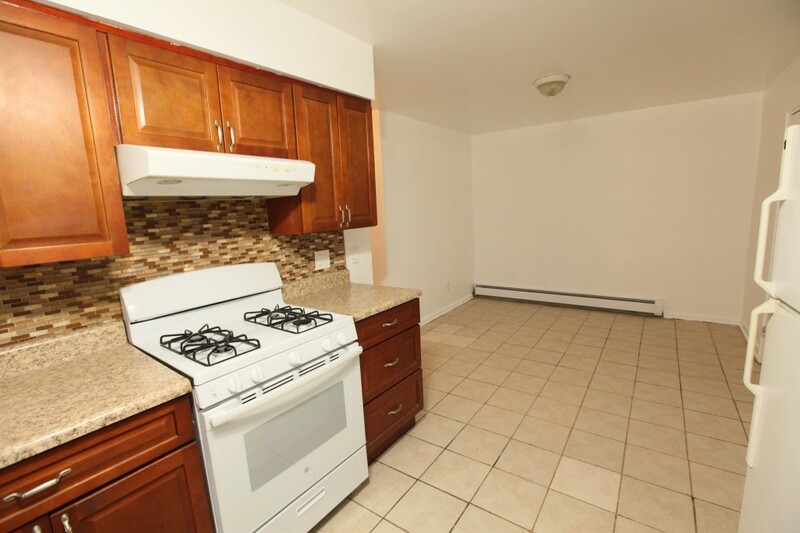 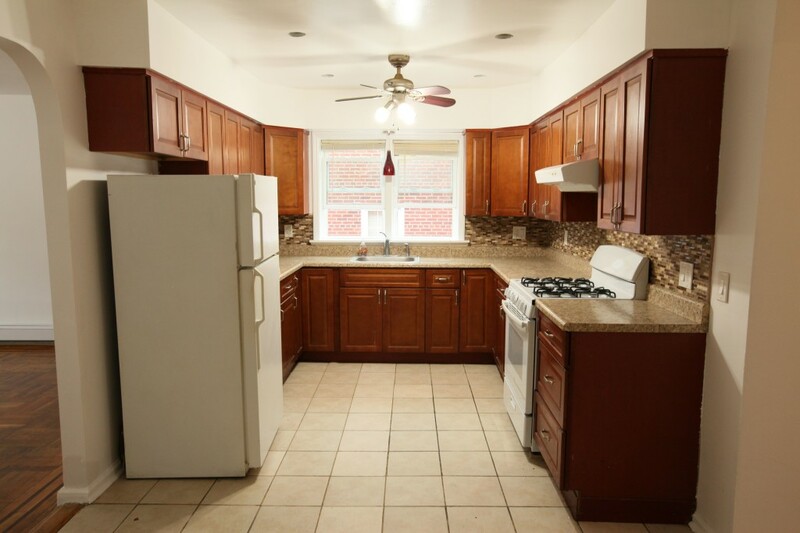 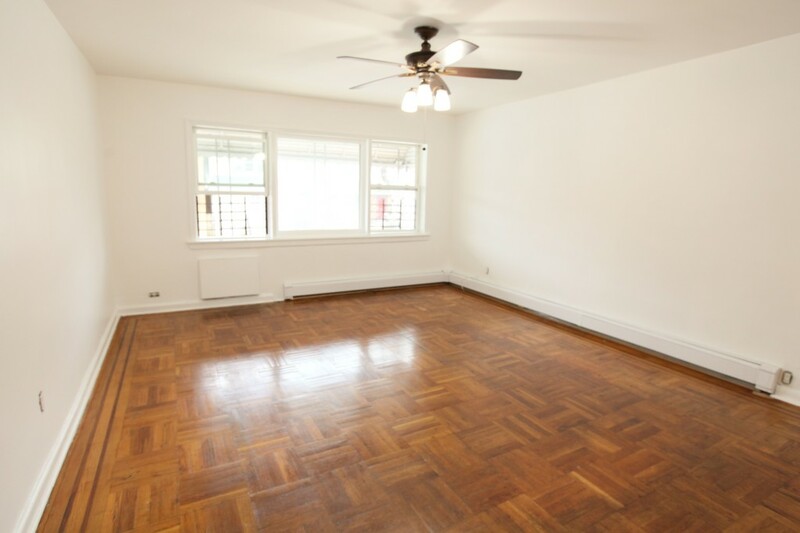 3 BR, over 2 BR Unit w Front Porch, over 1 BR Unit with a Separate Entrance. 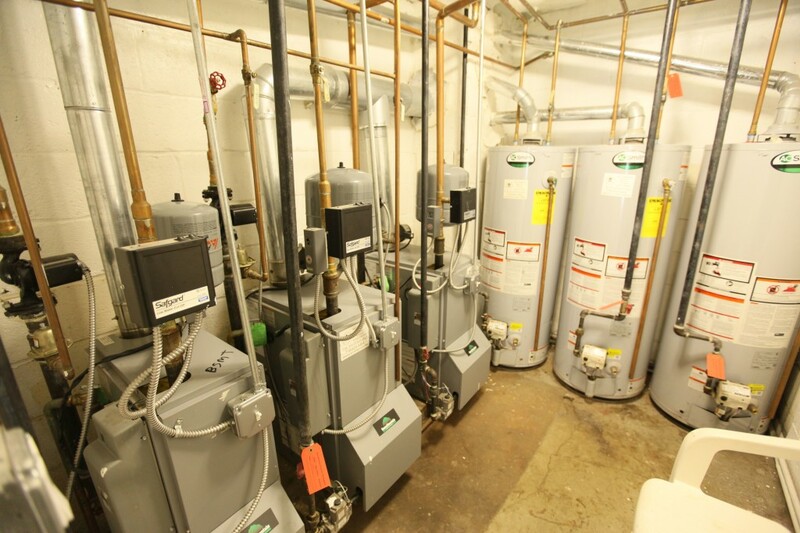 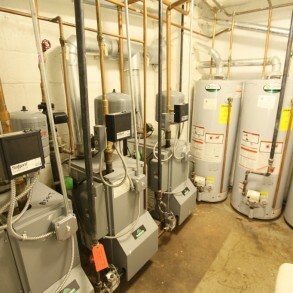 All units have their own Boiler, HWH & Gas/Electric Meters.